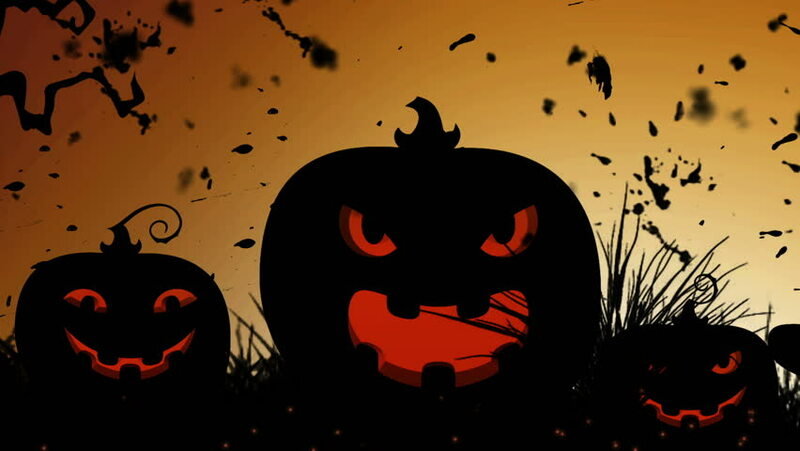 4k00:10Halloween background animation with the concept of Spooky Pumpkins, Moon and Bats. hd00:48Glowing in the dark spooky Jack-o-lanterns carved from real pumpkins. hd00:59Glowing in the dark spooky Jack-o-lanterns carved from real pumpkins. hd00:13Glowing in the dark spooky Jack-o-lanterns carved from real pumpkins.